When I was a kid, my favorite thing to do in the Summer was getting dropped off at the library for a few hours, using the card catalog (I'm old) and getting the limit of books to read. Books are a great way to entertain kids during the Summer but not all kids are motivated to read, especially with the TV so close at hand. So it's really nice when there's an incentive to read! Here are some local and online Summer programs to keep your kids from getting bored. Check back often, there are still more coming! Do you know of a program we missed, let us know! Also, compiling is hard work, please be courteous and link back to this page when using this info. Program start June 5, 2017. 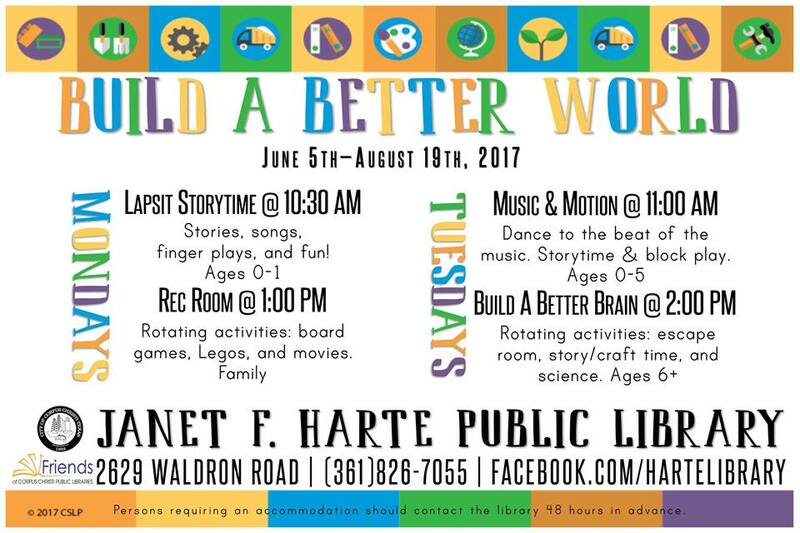 Great summer program for kids and teens at all CC library locations as well as log for tracking books with reading incentives. 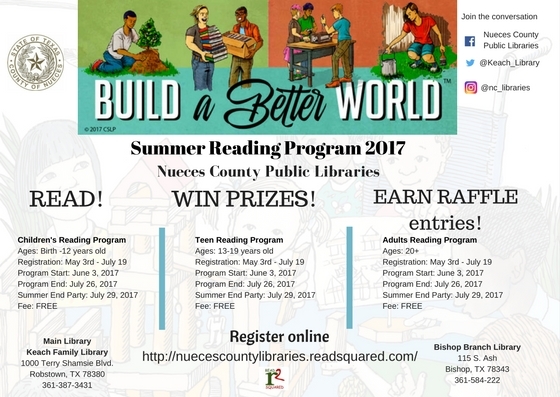 Summer reading program for kids and even adults. 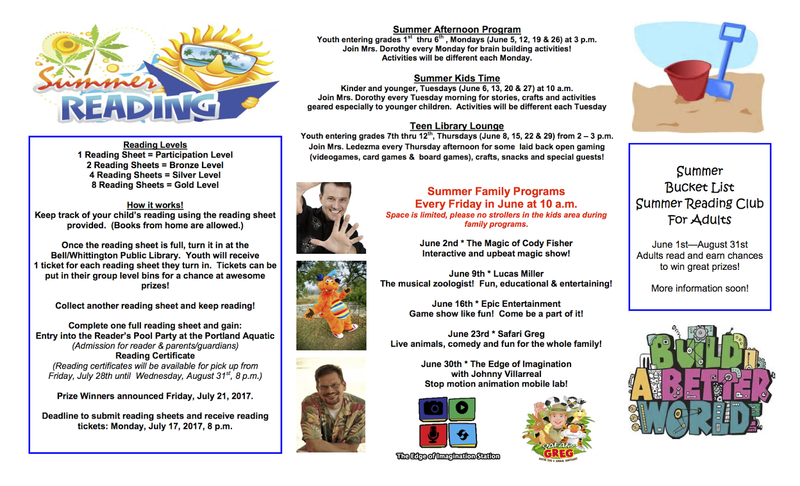 Various programs at the library including crafts, activities, special guests and more! Kick off party is Saturday, June 3. 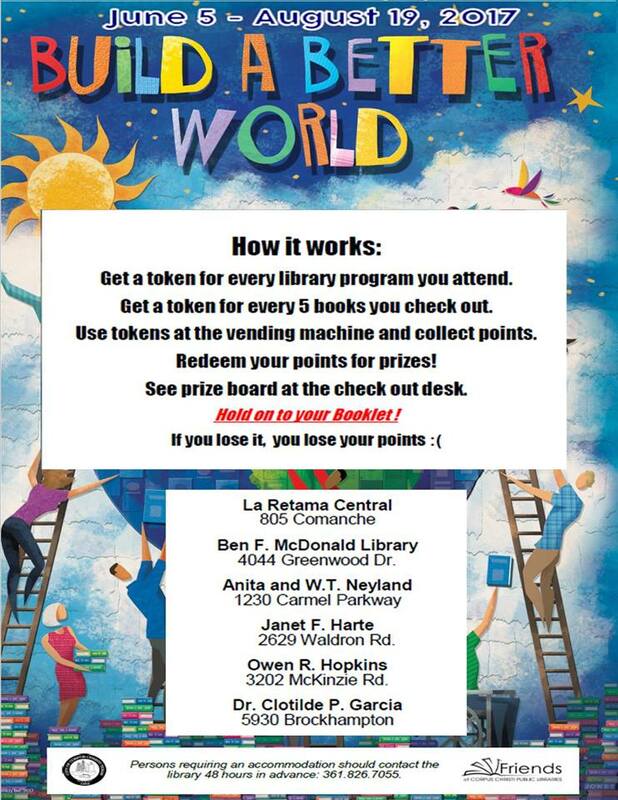 Register and learn about the different prizes you can win at the library! Pre-registration date May 3, 2017. June 3, 2017 - July 29, 2017. This year's program is fun, interactive and online! There's a reading program for everyone - babies, kids, teens, and even adults. Featuring great books and fun activities! Children Ages 4-9. Summer visitors welcome. Runs June 5 - July 7, 2017. Entertainment lined up with program coming soon. While not a reading program, you can find one of these cute mini libraries all over the city! These will definitely help your kids reach their reading goal! Find locations on the map. A few of them also have Facebook pages here and here. Biggest Storytime of the Summer on ￼￼￼￼￼￼￼￼￼￼￼￼￼￼￼￼￼￼￼￼￼￼￼￼￼￼￼￼￼￼￼￼￼￼￼￼￼￼￼￼￼Sunday, June 4th at 2 pm. 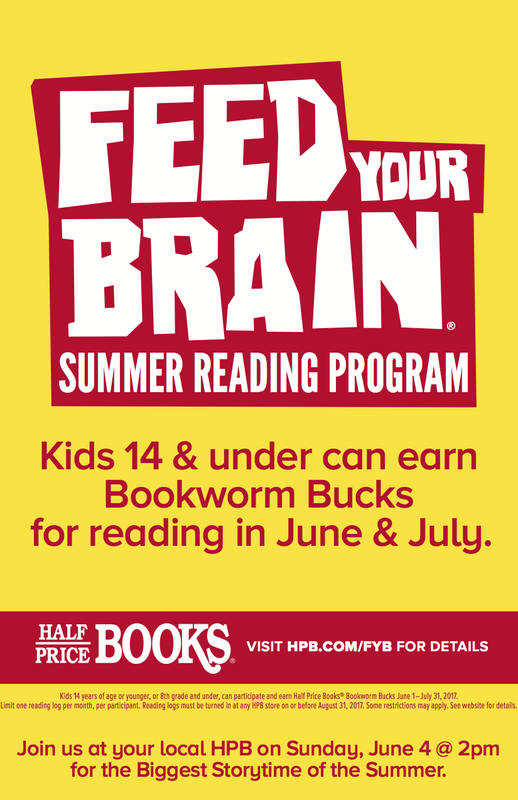 Kids 14 years of age or younger, or 8th grade and under, can participate and earn Half Price Books® Bookworm Bucks June 1–July 31, 2017. Limit one reading log per month, per participant. Reading logs must be turned in at any HPB store on or before August 31, 2017. 5425 S Padre Island Dr. The B&N Summer Reading Program is designed to reinforce learning, nurture skills and motivate students to extend their reading through the summer vacation. Students can pick the books they want to read and proceed at their own pace. They read any eight books this summer and record them in their Summer Reading Journal, tell them which part of the book is their favorite, and why and then bring the completed journal to a store between May 16th and September 5th, 2017. 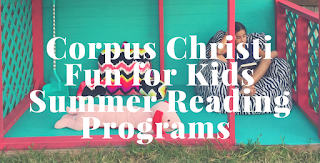 This is actually available year round but it’s a great incentive to get your kids to read in the Summer. If kids read a book every day for 2 weeks, they get 10 FREE tokens. Food purchase is required. Offer expires 12/31/17. You can find other reward calendars here. 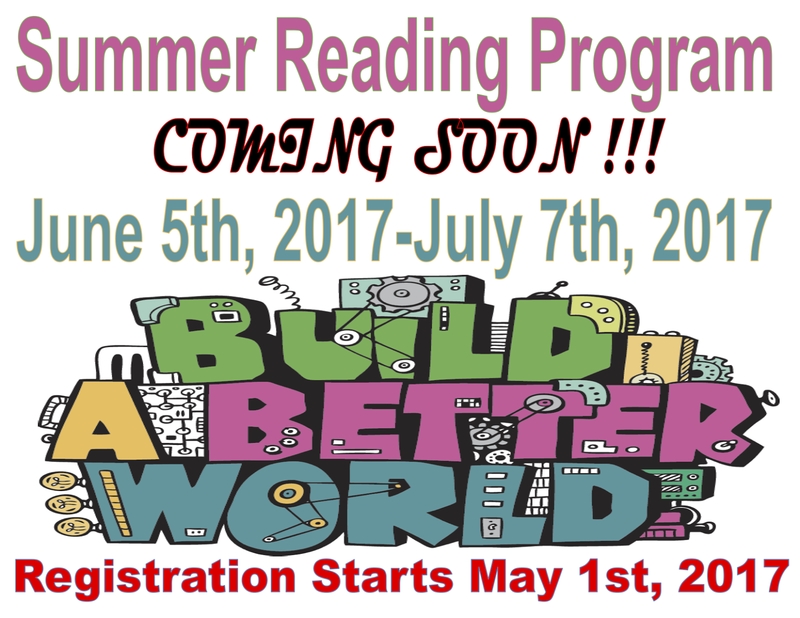 H‑E‑Buddy Summer Reading Club Kids read ten books and record them on their reading log (they have until October 1st, 2017 to mail it in). Adults initial by the title so kids get credit for reading. Once the log is complete, mail the form and kids will get a special t‑shirt. 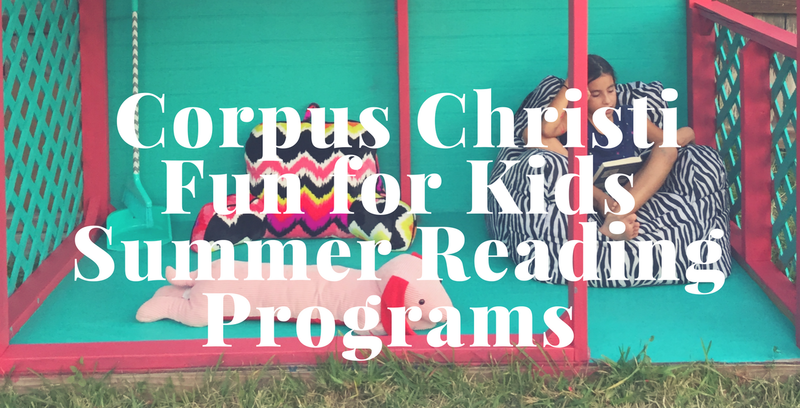 The H‑E‑Buddy Summer Reading Club is only for children who are residents of Texas and between the ages of 3‑12. The Scholastic Summer Reading Challenge is a free online program designed to motivate and excite kids around reading books this summer. Kids can log the minutes they spend reading, earn virtual rewards, and enter sweepstakes. Runs May 8-September 8, 2017. Fun, free way to motivate your child to read! Kids in grades K-8 can search for books, read them offline, come back to quiz on what they’ve read, and earn prizes for their reading success. (This is a year-long program). To help increase reading time during the summer months, Pizza Hut partnered with Candlewick Press to bring your kids summer reading activities. Free activities for certain books.